Aromatic, rich, available for only a few months and foraged (almost) exclusively from the mountains of Northern Italy, truffles are a rare and decadent ingredient that chefs and hunters lust for throughout the year. If oysters and lobsters reign supreme in the ocean, then the opulent fungus we call truffle is king on the terrain. Friend of GJ, Giles Coren famously wrote of his encounter at Palatino, that his cacio e pepe “had a silkiness, a depth, a poetry that I have never encountered in a bowl of spaghetti before”, and he is not a gentleman famed for rhapsodising. 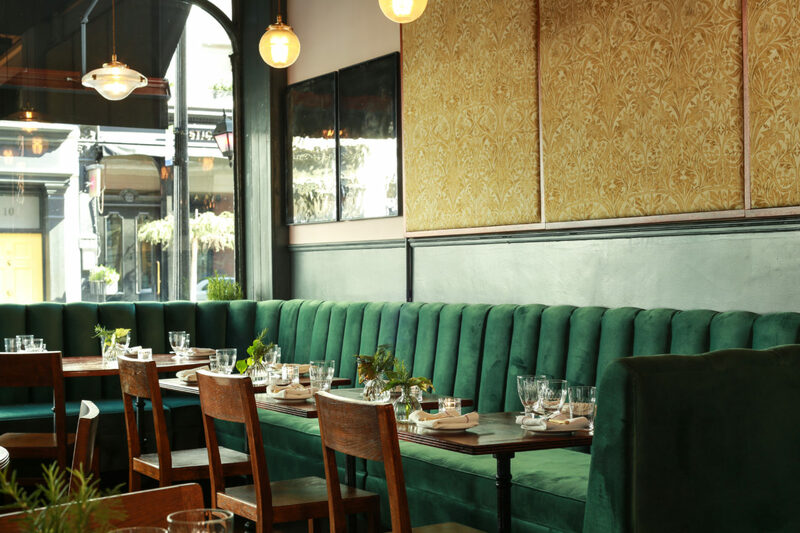 This modern Italian restaurant from much loved chef Stevie Parle sits in the heart of Clerkenwell’s design district and is inspired specifically by the dishes of Rome. The menu changes seasonally, and this winter, Palatino’s annual Piemonte truffle dinners incorporate 5 courses and a cocktail, showcasing exceptional Italian dishes with generous shavings of truffle – sourced directly from trusted suppliers in Piemonte. 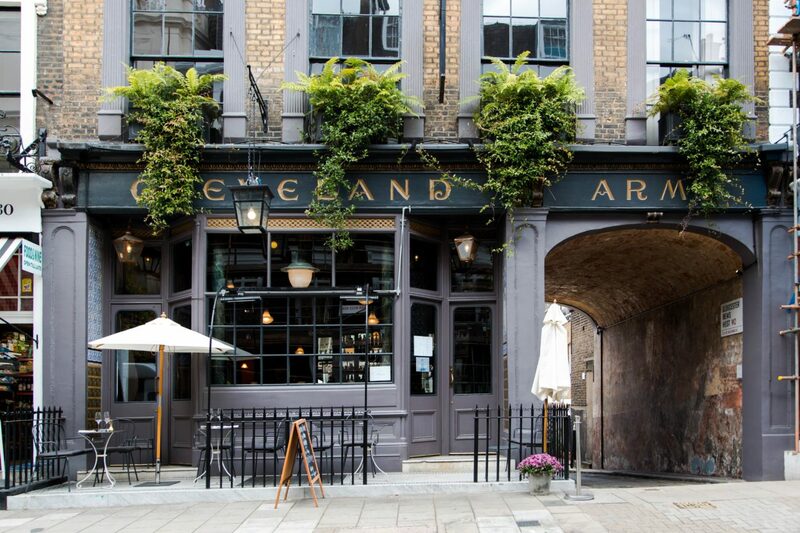 The Cleveland Arms, in Paddington, was originally established in 1852. Today, it is a modern British pub with a perfectly traditional heart. The menu however, from Head Chef Louis Lingwood (ex-Oldroyd), delivers far more than your average ‘pub grub’. This year, a Truffle Dinner onSaturday 24th November is the perfect excuse to cosy up by the fire and enjoy a menu designed by Louis, to ensure the prized truffles are the star of the show. This is the perfect occasion to sample a little luxury. Harry’s Dolce Vita in Knightsbridge, exudes the glamour, luxury and elegance of 1950s Italy and serves up traditional Italian dishes such as fried courgetti flowers from Chef Director Diego Cardoso. 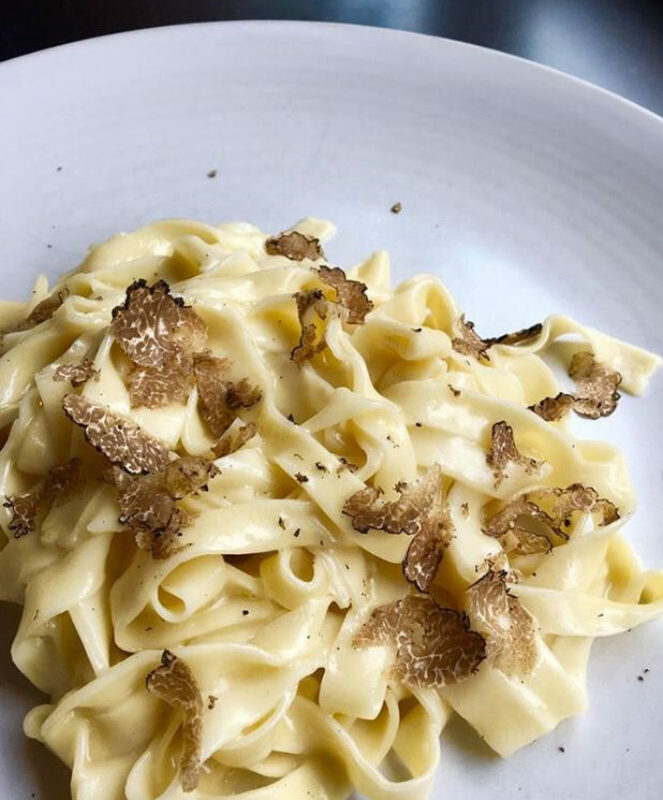 Here at GJ, we have already raved about their incomparable black truffle tagliolini, and the story of how these prized ingredients arrive at your plate, and from now until early December, you can head there and enjoy any main truffle dish for £40. Oh, and you can now get the same taste of the sweet life in the borderlands between Oxford Street and Marylebone, should you be so inclined. 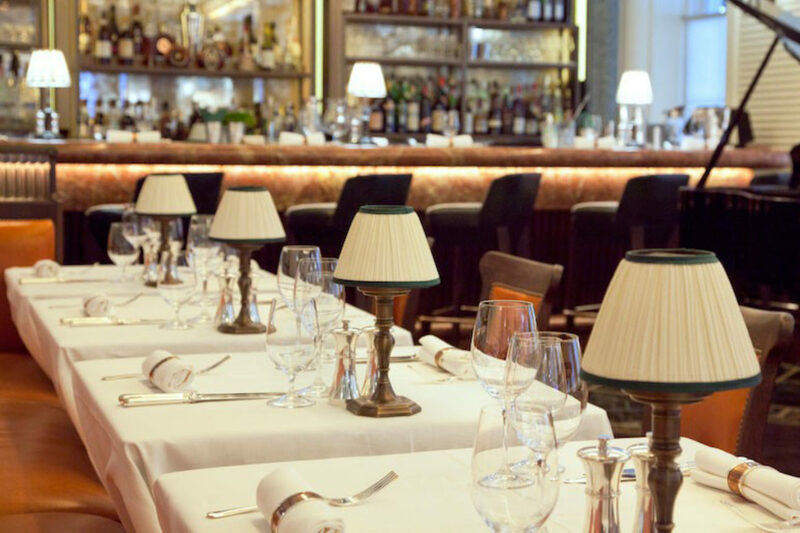 Harry’s Bar, in James Street off St Christopher’s Place, is a handsome sister restaurant to Harry’s Dolce Vita, with all the mid-century chic, seasonal excellence and truffle decadence that you could hope for. Our advice? Get down there immediately, if not before. 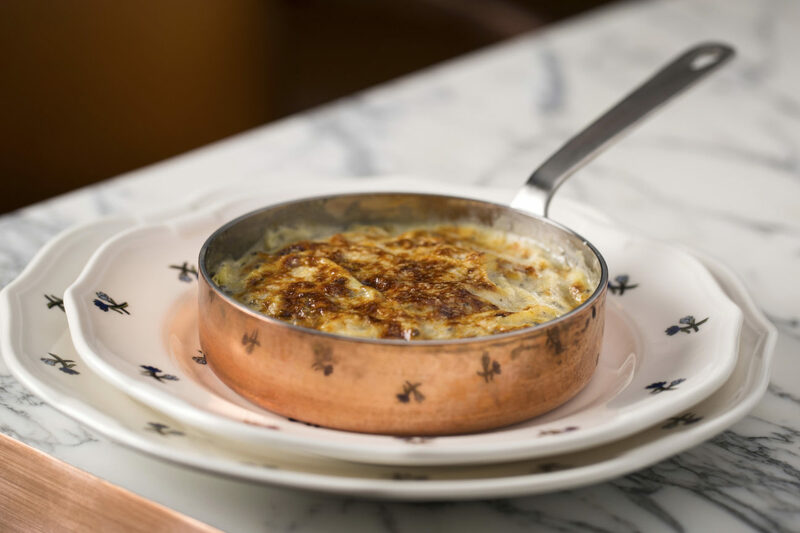 Cora Pearl, situated in an elegant townhouse in Covent Garden, is well renowned for its twists on classics and those chips — which we recently took it upon ourselves to try. However, if you fancy trying something a little different, their seasonal special of Cow’s Curd Agnolotti, Jerusalem Artichokes and black winter Périgord truffle is a thing of wonder. 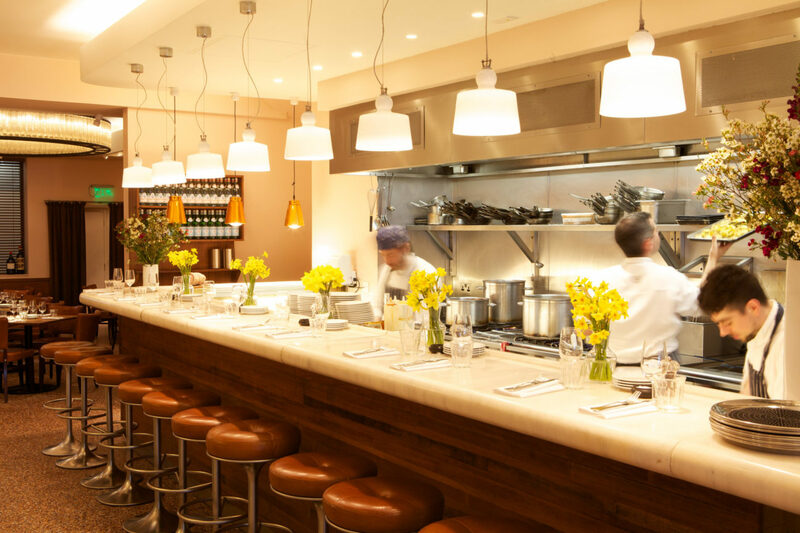 Located on Archer Street in Soho is the bijou-sized and charming Bocca di Lupo — a restaurant that’s been serving up beautiful Italian dishes to greedy gourmands for just under a decade. 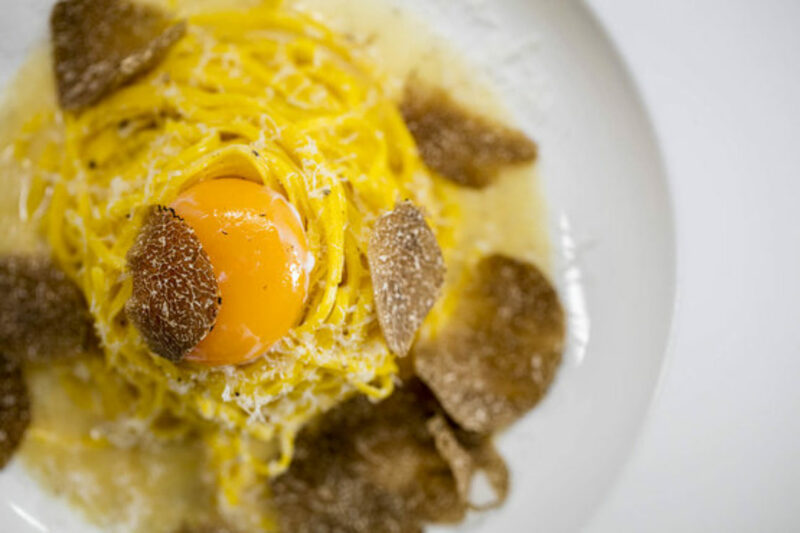 Although a specialist in pasta and other homemade Italian fare, one thing Bocca di Lupo certainly handles well is a truffle. We’d recommend starting with the truffled radish, celeriac, pomegranate and pecorino salad (light and earthy) before moving onto either the the risotto with butter and black truffle (rich and incredibly moreish) or the stuffed veal, pork, cabbage and truffle (hearty and the perfect winter warmer). Buon appetito. Set in London’s most opulent upscale district, 34 Mayfair — with its throwback 1920s decor and slick, grand-hotel-worthy service — stands tall in a city renowned for food trends and come-and-go pop-ups. But, besides its flawless interior and professional demeanour (and beyond the fact that it’s a go-to favourite for the art crowd), the classic food on offer excels and pleases the palate. Take, for instance, the lobster macaroni and cheese with its tender flecks of shellfish, golden pasta and beautiful flakes of truffle. 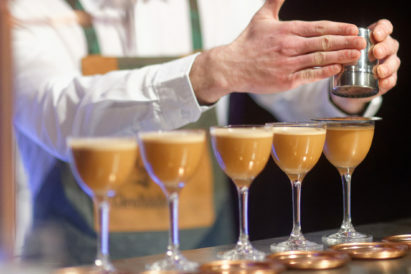 It may not push gastronomic boundaries, but why should it? It has a homely, satisfying taste that makes customers constantly wanting just another bite of umami goodness. If you really want an onslaught of the tastebuds, then you’re sure to get it at Sartoria. The white truffle menu here is a thing of wonder and consists of four courses that contain the decadent fungus (which has been given to the restaurant by the same Ubrian supplier for 20 years) in one way or another: beef battuta with sage; taglioni cacio e pepe; risotto grana padano riserva; and the zabligone. 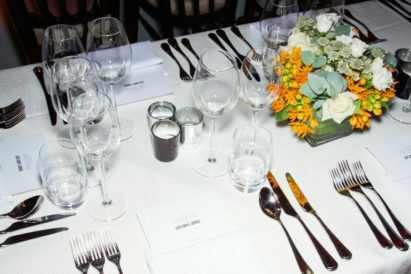 To avoid disappointment, make sure to book this set dinner 24 hours in advance. 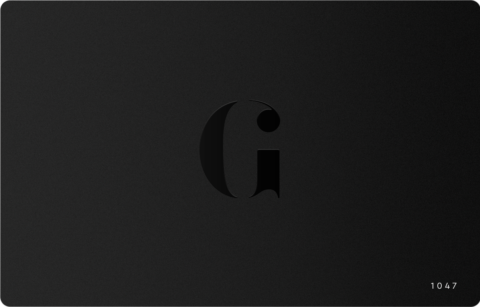 Another firm favourite at GJ, Quaglino’s is an iconic restaurant hidden within historic and stylish St James’. 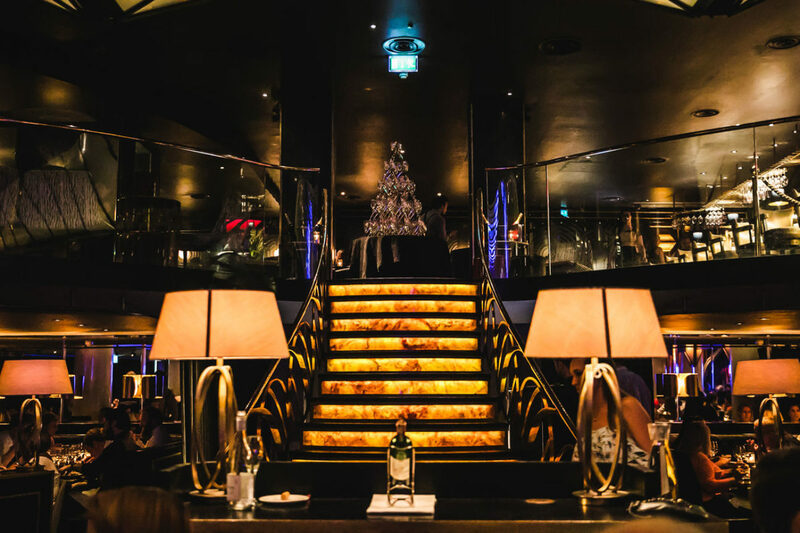 Owned by D&D London, they serve contemporary European food and legendary cocktails, as well as hosting an incredible array of musicians whose performances set the perfect atmosphere for the ultimate date night. Quaglino’s have earned their place on our truffle list, thanks to their dangerously good wild mushroom & autumn truffle risotto — which is served with pickled walnut, aged parmesan and fine herbs. A must-try. Black Bream is your friendly neighbourhood fish restaurant, and a firm favourite among Fulham’s chattering classes. And though the regular’s are pouring in this autumn in for the fresh seafood and the excellent wine pairings, they’re staying for the adventurous truffle dishes. The pick of the bunch? 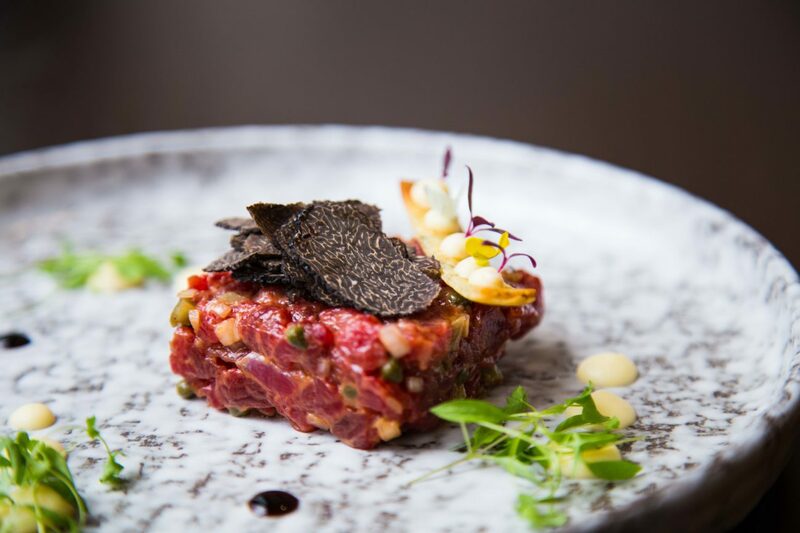 A thick-cut steak tartare, resplendent in its delicate crown of black truffle wafers. Lovely stuff. You’ve got the rundown on the truffle shuffle — why not discover the world’s finest wine lists, too? They say that variety is the spice of life. 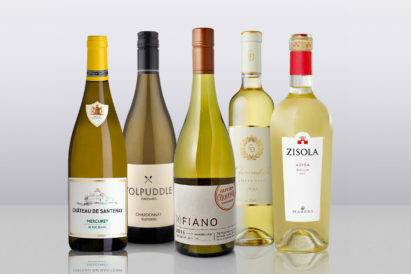 So, read on for our eclectic selection of the white wines you should be enjoying in 2019.